2 How To Get Free Rs.100 Paytm Cash For Opening OYO App For 7 Days? 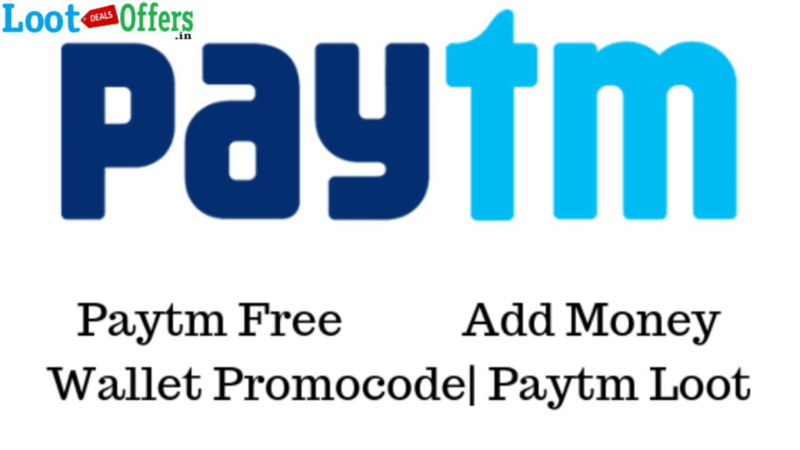 2.1 OYO App Free Rs.100 Paytm Cash Offer Terms & Conditions? 3 How To Get Rs.500 OYO Rupee On Signup at Oyo Rooms? 3.1 What is the OYO Rooms Referral Code for New User? 3.2.1 What are the rewards under the “Invite & Earn” program? 3.2.2 How do I invite friends? OYO – From the city center to the hill station, find hotel deals while you travel. Search cheap hotels and enjoy the best deals on clean rooms with B&B. Find a hotel nearby, book rooms, order breakfast, arrange travel from the airport, and pay a low price, all through the app. OYO App Free Rs.100 Paytm Cash Offer – Oyo rooms are again here with Paytm cash offer & now offering RS.100 Paytm Cash for Opening App Daily for next 7 Days starting from 8th February to 14th February. You don’t need to do anything just open the app and visit for a few minutes. How To Get Free Rs.100 Paytm Cash For Opening OYO App For 7 Days? First of All Download OYO App From Given Link Here: DOWNLOAD. Open the app and Allow Permissions. Enter Your Mobile Number and Verify it with upcoming OTP. If you are Existing User then Skip Above steps and Move to Dashboard. You will see a Banner Like above on the Dashboard. You will get Rs.100 Paytm Cash on your Registered Mobile Number after 2 Days of Completing this Offer. OYO App Free Rs.100 Paytm Cash Offer Terms & Conditions? How To Get Rs.500 OYO Rupee On Signup at Oyo Rooms? First of All Download Oyo Rooms App From Here – Click here. Now Enter Your Mobile Number & Signup to Oyo Rooms. Once You Complete Signup process, You will Get Rs.250 Oyo Rupees. You Can Use 100% Of Oyo Rupee on Next Booking. The Cashback is Valid for the next 365 days. What is the OYO Rooms Referral Code for New User? The Oyo rooms referral code for the new user is UTTAEHUC6 and Get Rs.500 OYO Rupee which is 100% Usable. Users that create an account on OYO app using a referral code, get ₹500 OYO Rupee credited to the wallet, instantly. The Referrer gets ₹700 OYO Rupee when the referee checks-out of an OYO room. Note: the referee needs to check-out within 30 days from the date of first sign-up for the referrer to be eligible to get OYO rupee. For a given phone number, the referee installs the OYO app and also creates an account on the OYO platform for the first time. If a user uninstalls the app and then installs the app again, then it does not qualify for a referral. If a user installs the app on the new phone but registers with an existing mobile number, then it does not qualify for a referral. The user has not already signed up with another OYO account on the same device. To invite friends, click on the “Invite & Earn” section on the home page in the OYO app. Tap on the “Invite friends” button to share your unique referral link through WhatsApp, Email, SMS, Twitter, Facebook, etc. You cannot distribute your referral link on sites where you are not the primary content owner (e.g. Wikipedia, coupon websites). You cannot promote your invite code via search engine marketing (e.g. AdWords / Yahoo/Bing/etc.). You will earn rewards only when you refer to friends/family in the same country. For e.g. If you have registered with an Indian mobile number, you will get OYO Rupees only when your referrals also sign up with an Indian mobile number. Maximum usable limit per hotel booking- ₹2000. OYO Rupee earned through this program is expirable. OYO Rupee account is created when you Sign up and any OYO Rupee earned has a default expiry date of 365 days. Balance in your OYO Rupee account will be flushed to 0 after the expiry date. OYO Rupee cannot be transferred or exchanged for any cash. OYO Rupee accrued in multiple accounts cannot be combined into one OYO Rupee account. OYO may, without notice, suspend or terminate the “Invite & Earn” Program or a user’s ability to participate in the “Invite & Earn” Program at any time for any reason. Requirements and incentives may also change at any time. OYO Rupee earned as a result of fraudulent activities are null and void. OYO reserves the right to suspend accounts or remove referrals if it notices any activity that it believes is abusive or fraudulent. OYO reserves the right to review and investigate all referral activities and to suspend accounts or cancel or modify referrals as it deems fair and appropriate. OYO can update these terms and conditions at any time without prior notice. This article will be modified to show updated Terms & Conditions. 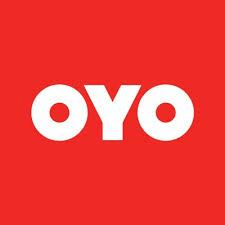 Oyo App Free Paytm Cash Offer, OYO Rooms Free Rs.100 Paytm Cash Offer, OYO Room Referral Code New User, OYO referral Code 2019, OYO Rooms Offer.